I was given this coin by my friend at work and I am happy to be able to pass it onto a wonderful soul. Thank you Cheryl for giving it to me! 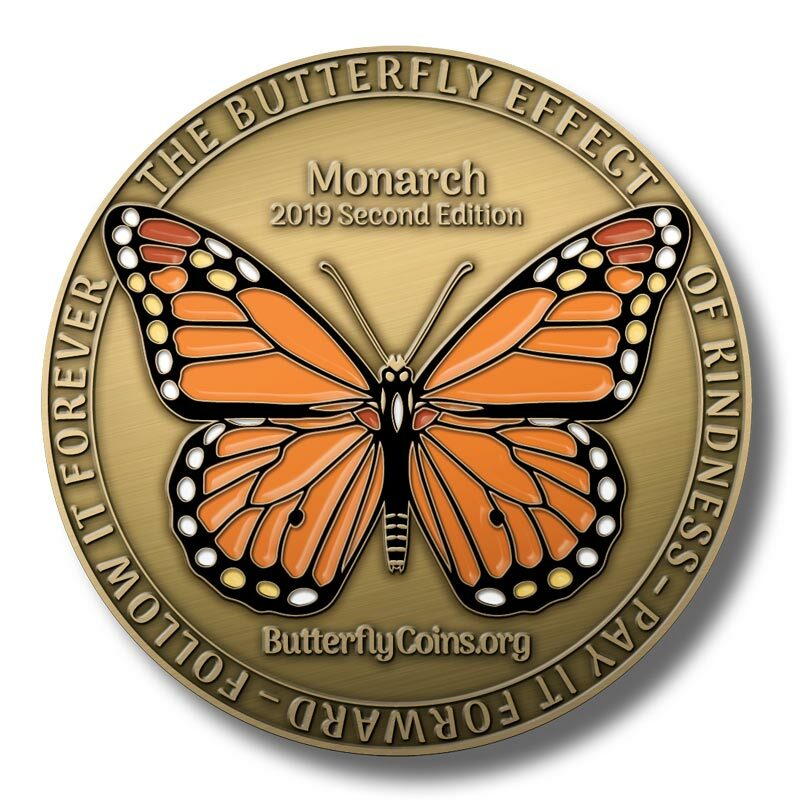 I am giving this coin to my very good friend that has performed many acts of kindness throughout her life. I am blessed and grateful for all that she has done for me. I cannot imagine life without her.